Through a recent update by the organization, it is pretty clear that mTw’s star player trace has also made his way back to the team’s lineup. mTw, which recently announced the return of ave has now successfully grabbed another legend from the past and now are only short of zonic. 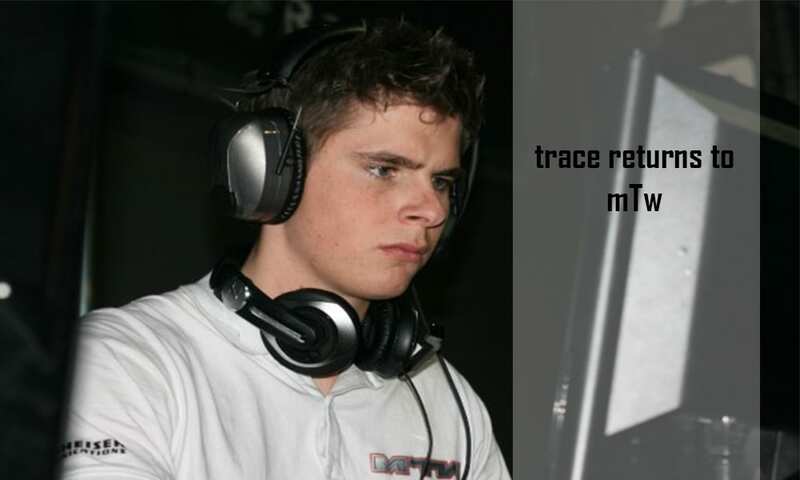 Trace mtw returns, awaiting Zonic? We’ll see how it goes with the team and it is surely a legendary comeback if zonic too joins the league with his former colleagues.